It’s official! 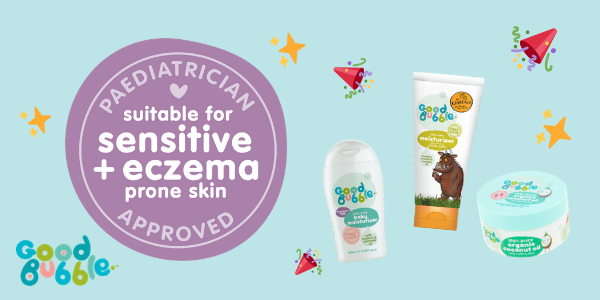 We’re paediatrician approved and suitable for eczema prone skin. Another amazing week for our bubbles of goodness. Last week, we were thrilled to receive official confirmation that our moisturisers and coconut oil have passed clinical testing and we will now be able to claim “paediatrician approved” and “suitable for sensitive and eczema-prone skin” on all of our packaging. 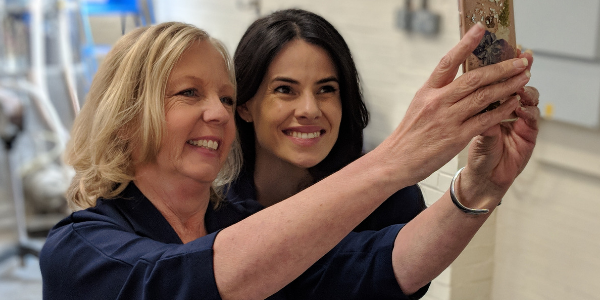 To add to the excitement, our friend and investor Deborah Meaden joined us at the beginning of the week to find out the news, meaning we were able to celebrate our latest success alongside our favourite dragon. 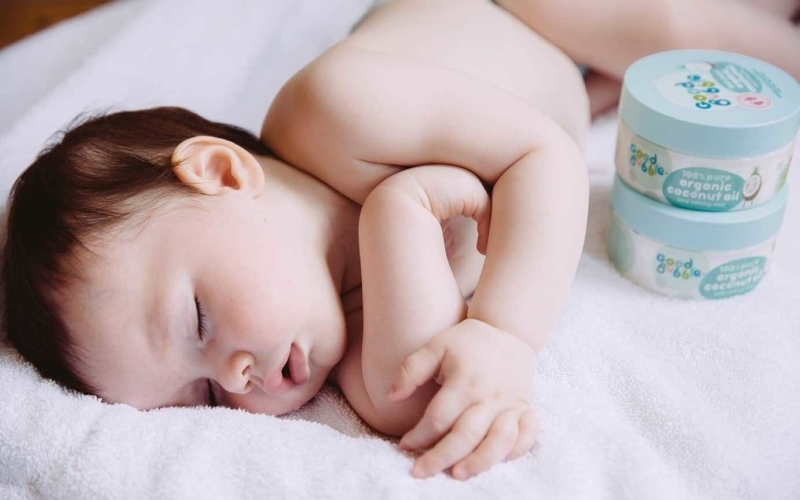 Using naturally-derived and gentle ingredients, our commitment to developing the mildest of formulations for young skin, has brought us fantastic results for some little ones with sensitive and eczema-prone skin (read more here). However, we are now over the moon that the exciting clinical testing results have made this official and now mean we can shout it from the rooftops (or on our packaging at least!). We’re always on the look out for case studies to feature and would love to hear from you if you have had success with our Good Bubble products and sensitive skin. Send us an email to hello@goodbubble.co.uk if you’ve got a story to tell. Good Bubble goes global...we're now live in Taiwan! Baby Massage: Can it help your little one to sleep?